Wow - 2013 has blown by. And I'm not sure if it was yesterday's WestJet video or listening to Christmas Carols on the radio that made me think about the last 12 months. I decided to look into which posts have been the most read, clicked on and shared here on the MyBizMailer blog and have shared them below. Thanks so much for being on this journey with us. Here are the 5 hottest articles from 2013. Even though this post just went live last week it's been one of our most popular pieces since it's release. Cut and paste these subject lines. Tweak them for your business or use them as inspiration to come up with your own. 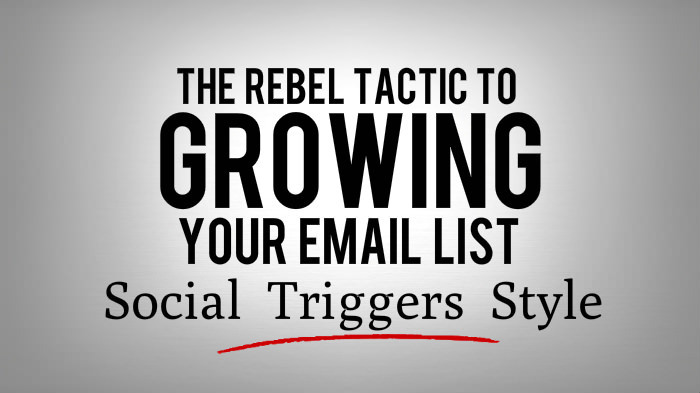 People are always super-eager to kick-start their email marketing campaigns. Sometimes companies even ask us if we provide them with email subscriber lists (the answer to that one is no). 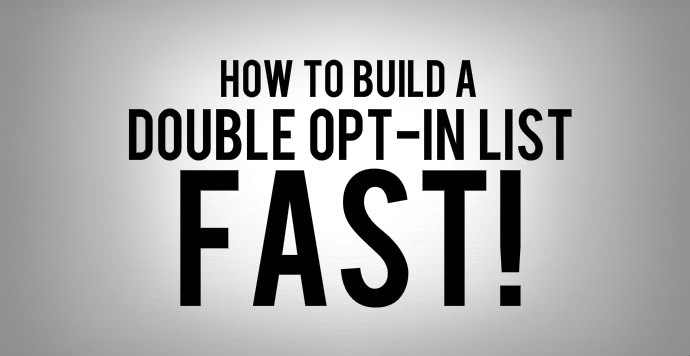 So we decided to reveal a time-tested method to quickly build your opt-in list. "Isn't that too many messages to send out to my subscribers?" We see it all the time – businesses literally shaking in their boots if they consider sending out more than their standard once a month newsletter. 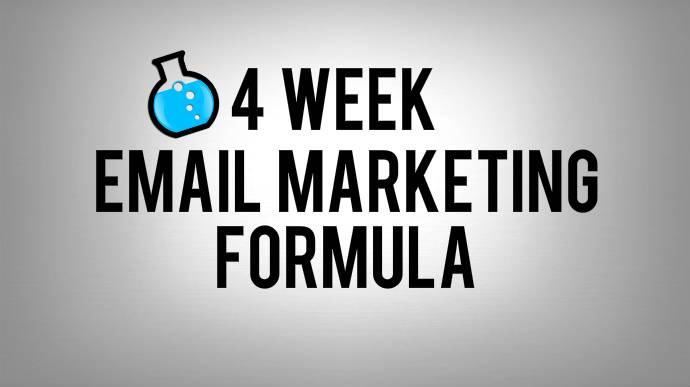 In this article we give you a 4 week formula that your subscribers will love and will boost your bottom line. The Internet Marketing Niche is one of the toughest out there to crack. Let alone build a quality email list in. But Derek Halpern from Social Triggers went from zero to superhero in 10 months. Growing his email list from being a ghostown to over 15,000 subscribers. Here's how he did it. Discover how one of the world's best copywriters recovered from an email marketing mistake that could have cost him tons of money(and created one of the most awesome subject lines ever). That's it for now. We hope you're having a great week!